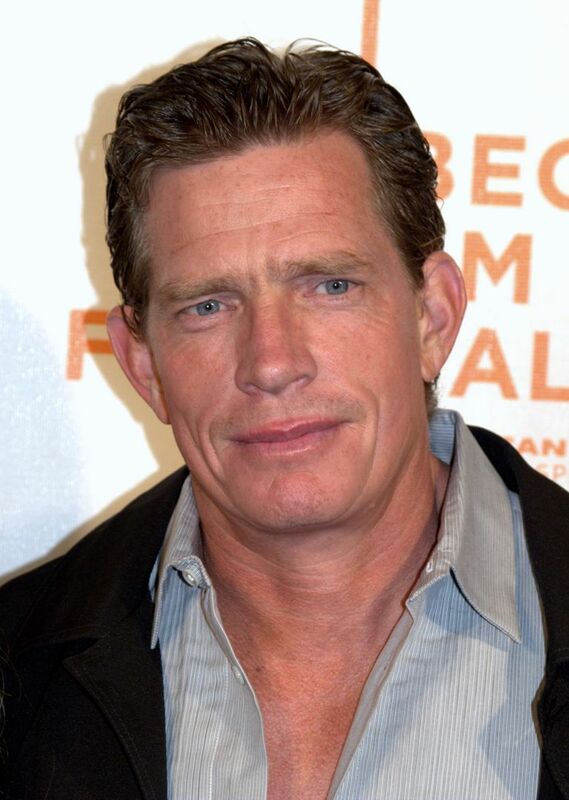 Thomas Haden Church (born Thomas Richard McMillen; June 17, 1960) is an American actor, director, and writer. 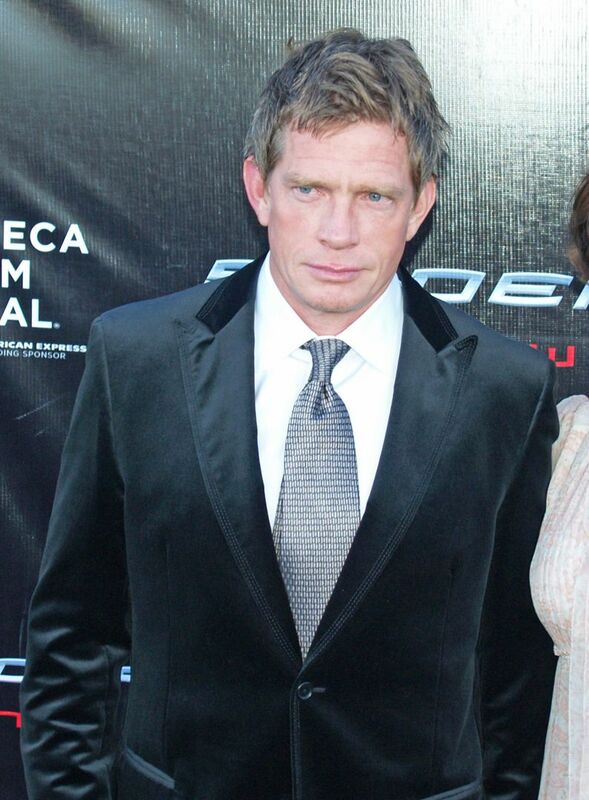 After co-starring in the 1990s sitcom Wings, Church became known for his film roles, including his Academy Award-nominated performance in Sideways and his role as the Sandman in Spider-Man 3. He also made his directorial debut with Rolling Kansas. Read more on Wikipedia.